Applications are open for the International Climate Protection Fellowship 2019 for young climate experts from developing countries. 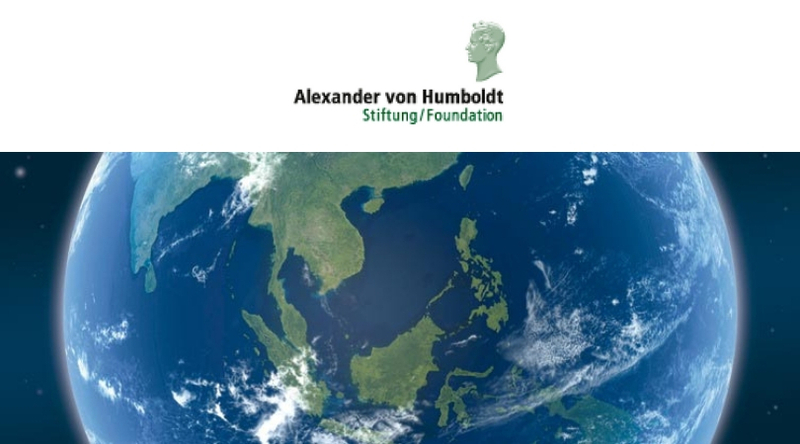 With the Fellowships, the Alexander von Humboldt Foundation enables prospective leaders in academia and industry to implement a research-based proposal in the field of climate protection or climate-related resource conservation during a one-year stay in Germany. Up to 20 International Climate Protection Fellowships are granted annually, funded under the German Federal Ministry for the Environment, Nature Conservation, Building and Nuclear Safety’s (BMUB) International Climate Initiative. The fellowships target prospective leaders from non-European transition and developing countries (see list of countries). Candidates draw up their own research-based proposal which they then implement in collaboration with a host in Germany. In the case of post-doctoral researchers, it is not only leadership skills that are crucial but also the assessment of the candidate’s academic qualifications (quality of the key publications cited) as well as the academic potential of the proposal to drive innovation in the specialist field. Graduates who are interested in completing postgraduate studies, a doctoral dissertation or a training period in Germany should apply to the programmes offered by the German Academic Exchange Service (DAAD) or other funding organisations. For more information, visit International Climate Protection Fellowship.